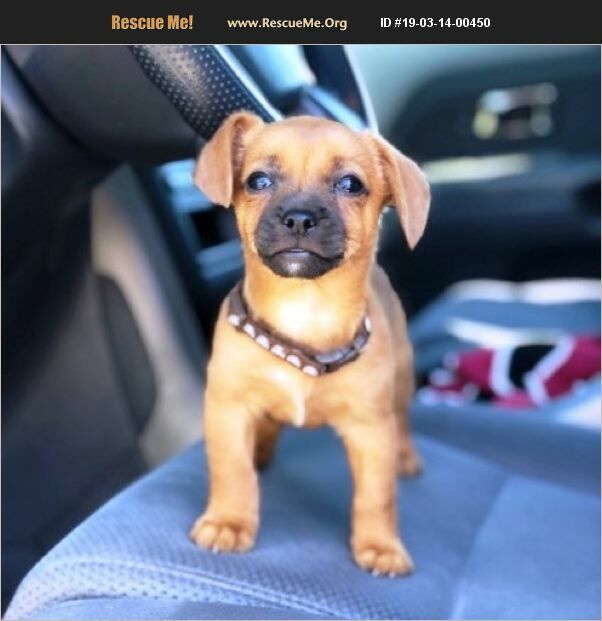 Mint is a sweet 2 month old chihuahua mix pup who is looking for his loving forever home. Mint came to us with his mother and 4 siblings who were lucky enough to score a loving foster home while they await their happily ever after. Mint is a happy, handsome boy with lots of energy who would love to have another playful young friend to romp around with. Mint is a sweet boy but is still a pup with a lot to learn, so he will need a patient family who is ready to train a puppy to grow into a well mannered gentleman. Mint is hoping for a family with lots of toys who is ready for lots of play time! He weighs just under 2.5 pounds and still has some growing to do! He is neutered, up to date on vaccines, microchipped, licensed and vet checked. His adoption fee is $360 and comes with 30 days of free pet insurance and a free vet visit. To meet Mint, please contact his foster mom Debbie at 602-919-8383.